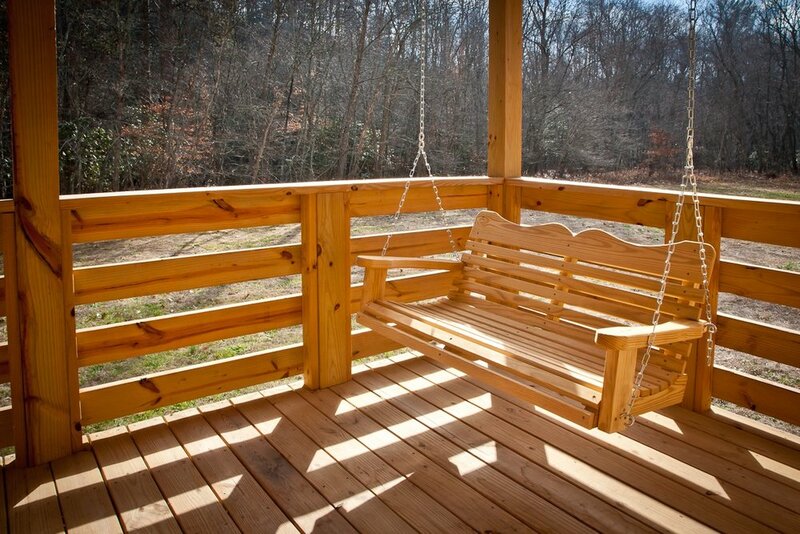 Our four intimate, creek-side cabins offer a rustic get-away with modern conveniences. Transport yourself worlds away, nestled in the woods and surrounded by the gentle sounds of flowing water. A short walk takes you to our historic mill, waterfall, vineyard and winery. Fully furnished with modern appliances and amenities, Elkin Creek Cabins are your home away from home. Discounted rates available with Wedding and Special Event Packages.